Bal Harbour Tower is an incredibly luxurious residential tower by the ocean which offers exclusive residences for 2-4 bedrooms. 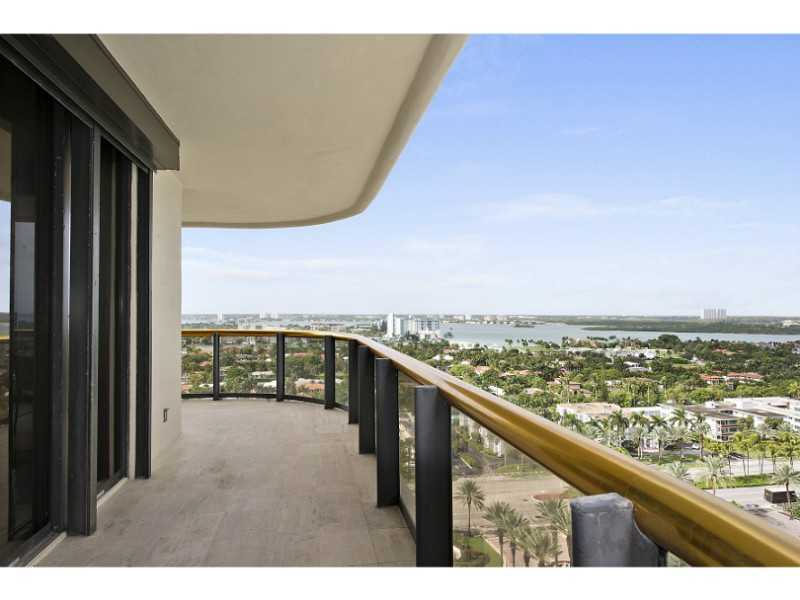 Floor-to-ceiling windows and balconies allow you to enjoy the ocean view from each room. All 116 residences of the 20-storey tower boast of high ceilings, spacious layout, floors made of marble and luxury wood, walk-in closets, designer furnishings, granite countertops and marble bathrooms. 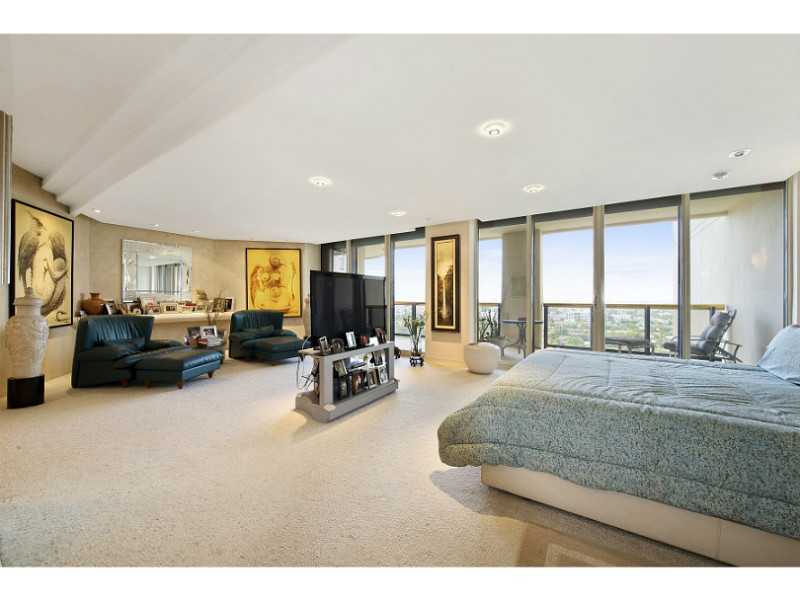 Bal Harbour Tower Condominium offers the most luxurious amenities for recreation, wellness and body care. It offers residents a swimming pool, a beach service, a Jacuzzi, a spa, a restaurant, a fitness center, tennis courts, valet parking, and professional staff. 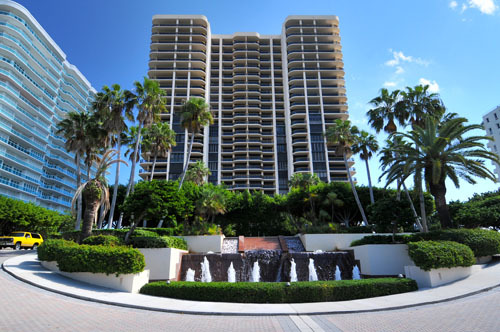 In addition, residents can enjoy direct access to the immaculate private beach and the ocean. 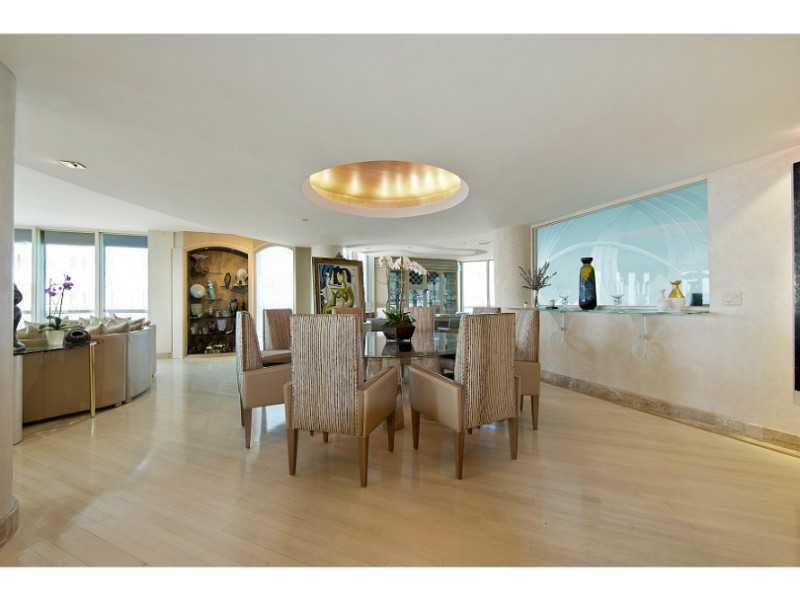 Residential complex is located in the exclusive beach area of Bal Harbour. The popular shopping mall Bal Harbour Shops, famous Lincoln Road and South Beach with its museums, bars, entertainment, art galleries and nightlife are located nearby. 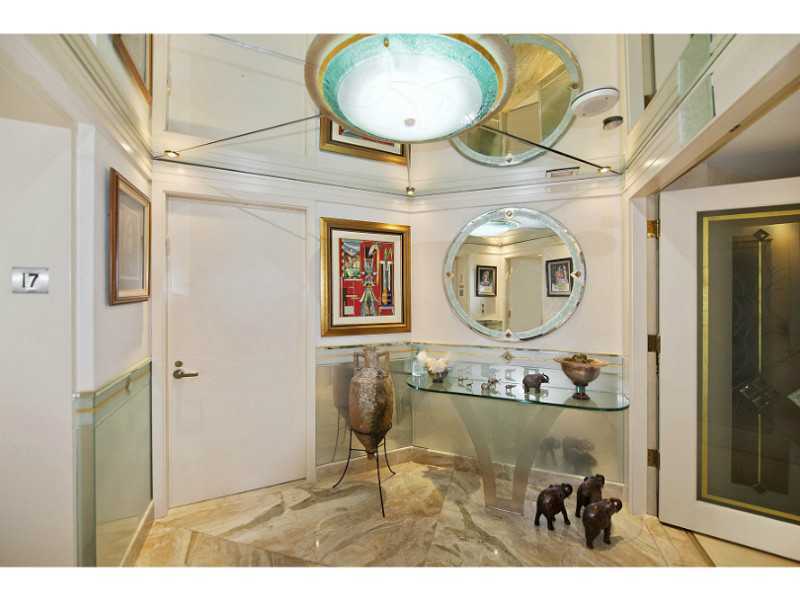 Bal Harbour boasts of world-class schools, as well as of the best shops and restaurants.